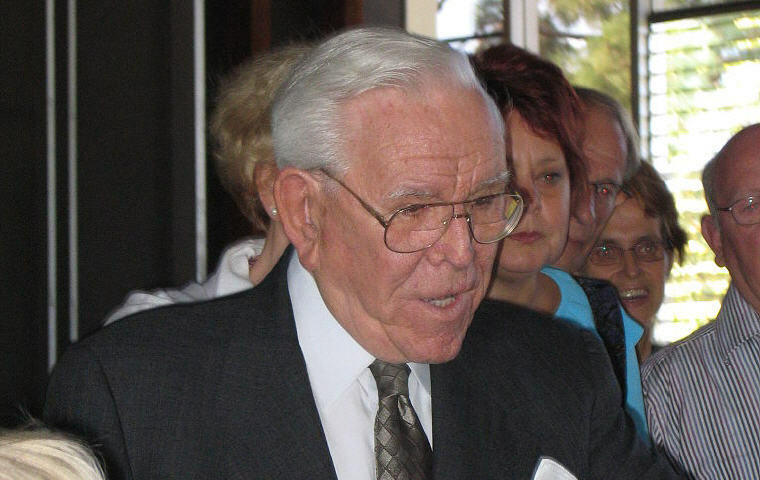 Excerpt from Wikipedia: Robert Harold Schuller (September 16, 1926 – April 2, 2015) was an American Christian televangelist, pastor, motivational speaker, and author. 1. What would you attempt to do if you knew you could not fail? 2. Tough times never last. Tough people do. 3. Better to do something imperfectly than to do nothing flawlessly. 4. Always look at what you have left. Never look at what you have lost. 5. Spectacular achievement is always preceded by unspectacular preparation. 6. The only place where your dream becomes impossible is in your own thinking. 7. Nothing splendid has ever been achieved except by those who dared believe that something inside them was superior to circumstance. 8. God grant me the serenity to accept the things I can’t change, the courage to change the things I can and the wisdom to make difference between them. 9. Let your hopes, not your hurts, shape your future. 10. Let your imagination release your imprisoned possibilities. 11. Build a dream and the dream will build you. 12. You are what you think about all day long. 13. I’d rather attempt to do something and fail than to attempt to do nothing and succeed. 14. If a blade of grass can grow in a concrete walk and a fig tree in the side of a mountain cliff, a human being empowered with an invincible faith can survive all odds the world can throw against his tortured soul. 15. Success is never ending: failure is never final. 16. Most people who succeed in the face of seemingly impossible conditions are people who simply don’t know how to quit. 17. You will suddenly realize that the reason you never changed before was because you didn’t want to. 18. Again and again, the impossible problem is solved when we see that the problem is only a tough decision waiting to be made. 19. Yes, you can be a dreamer and a doer too, if you will remove one word from your vocabulary: impossible. 20. Here’s how to look at problems: Problems are guidelines, not stop signs!